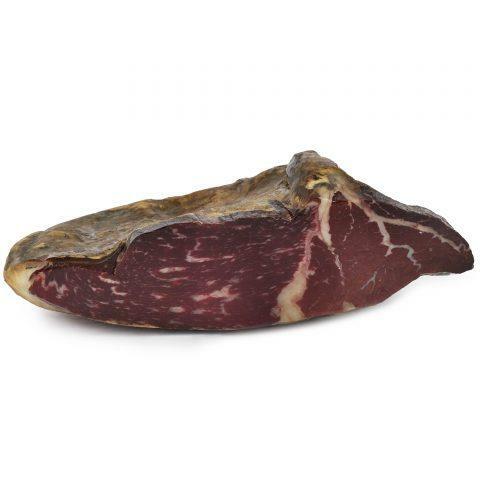 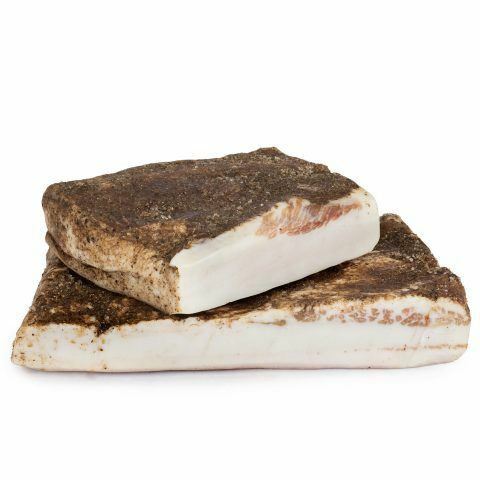 Guanciale is the main ingredient of famous Carbonara and Amatriciana pasta sauces. 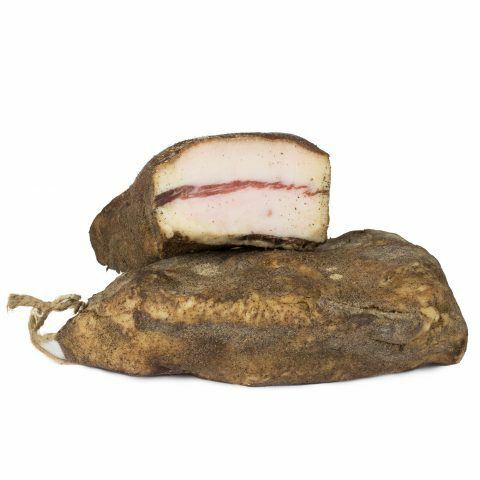 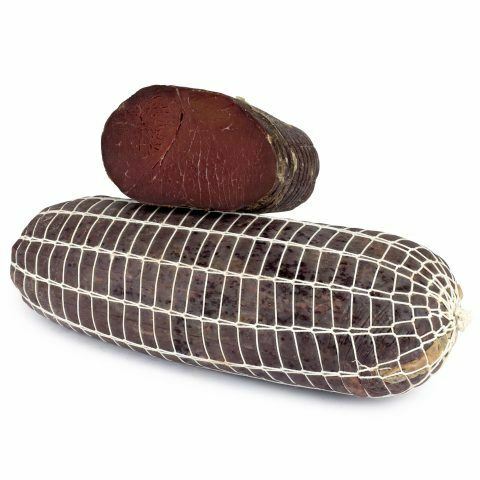 The cheek of the pork is cured and seasoned with spices to give it a distinctive and characteristic flavour. 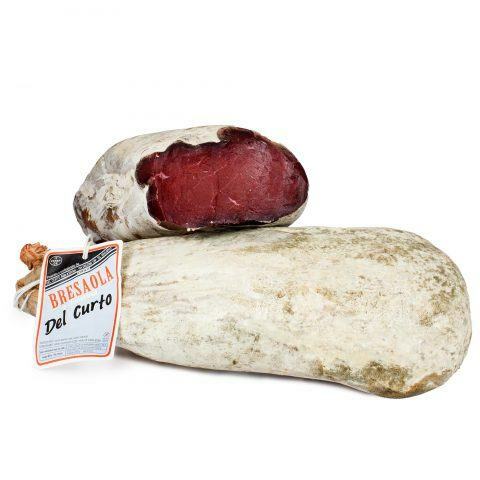 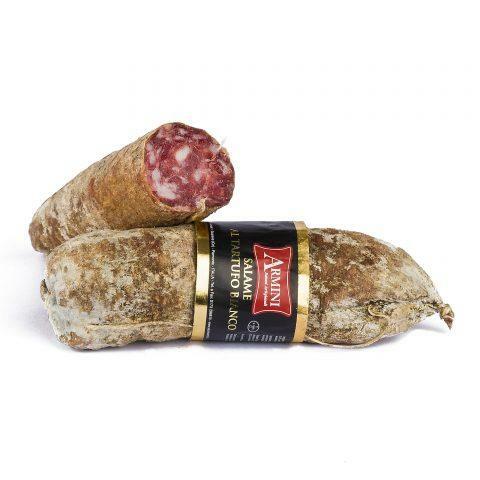 The lard from Colonnata is made from the back of the pork and cured up to 10 months in bowls made from Carrara marble and covered in garlic and herbs.